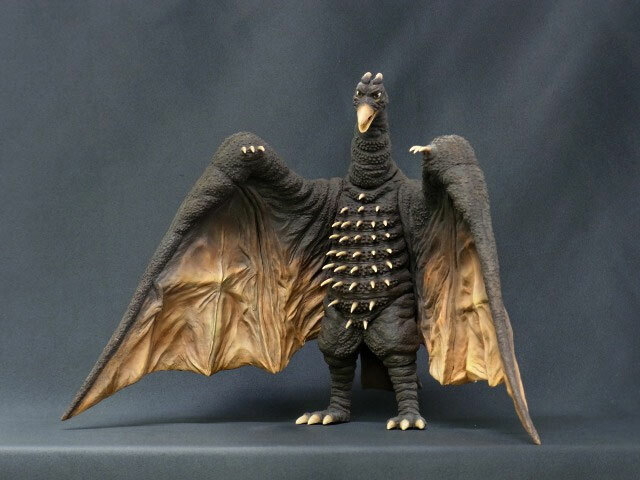 The Toho Large Monsters Series Rodan 1964, 東宝大怪獣シリーズ 「ラドン（1964年版）」, was released in early 2013. The Ric Boy version came with a Mothra larva. It was reissued in Japan in December 2015. A North American (Diamond) Reissue is available for preorder now and is expected to be released in August 2018.